True links courses are rare. To have five of the best in the world at one resort is a privilege. 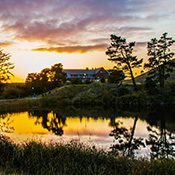 Everything at Bandon Dunes has been created with the golf experience in mind. The 60-acre Practice Center allows for the refinement of every possible shot. 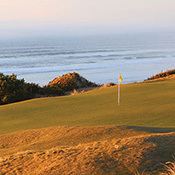 The Punchbowl, a massive putting course designed by Tom Doak with Jim Urbina sits adjacent to the Pacific Dunes clubhouse and combines skill and enjoyment with magnificent ocean views. 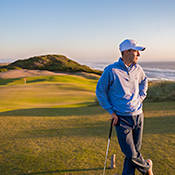 With one of the largest, most respected caddie programs in America, Bandon Dunes is a proud supporter of the Evans Scholars Foundation, an organization that gives young men and women the opportunity to attend college. 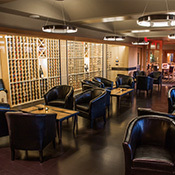 Off the links, six restaurants and lounges provide the fuel and a variety of accommodations -- from single rooms to spacious four-bedroom cottages -- offer a peaceful escape where guests can relax, rest and revive.